Are you looking to give your home an extra room? Our Enfield building contractors can help you. At Firtree Building Services, we are well-established contractors building in Enfield. If you are looking for conversations, extensions or other projects in the home, we can help create the ideal home you have been after. If you would like to know more give us a call on Freephone 0800 270 7764 today. With our expert skilfully trained building contractors, Enfield we can offer a home or loft conversation or extension with ease. We pride ourselves on being a Which trusted company with a 10 year guarantee and our dedicated team of builders can give your house more home space for money. For as little as £30,000 you too could have that extra bit of space you have always wanted. Enfield building contractors offer a wide variety of specialist renovations in house and loft conversions. Don’t pay cheaply to have this kind of work done. Instead, choose our building contractors Enfield who offer a service that has kept us ahead of the market against our competitors. Our Enfield building contractors would love to hear from you. We can inform you with our extensive knowledge on how our contractors can improve your house for the future and your home life. So, don’t hesitate to give us a call on Freephone 0800 270 7764 to find out more about our exceptional service today. Our planning and preparation for each job is carefully thought out and every detail is expertly calculated. We can offer the best materials to give your home exactly the kind of look you are going for. With any one of our extensions or conversions, we pride ourselves fully on our Building contractors. Enfield is a growing part of the city, so why not grow with it? Extend upwards with a loft conversion! Have you ever wanted a room with a skylight? With no extra space necessary, a loft extension with Building contractors in Enfield is going to be your best option. Better still, our loft conversions do not require planning permission, allowing us to transform your home in no time at all. 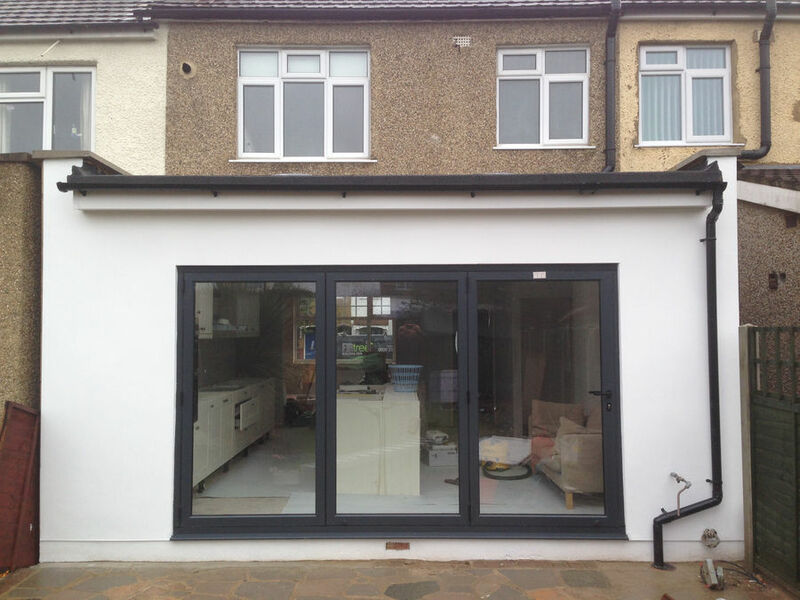 Or if you need any extra space around the house then a home extension is what you need. 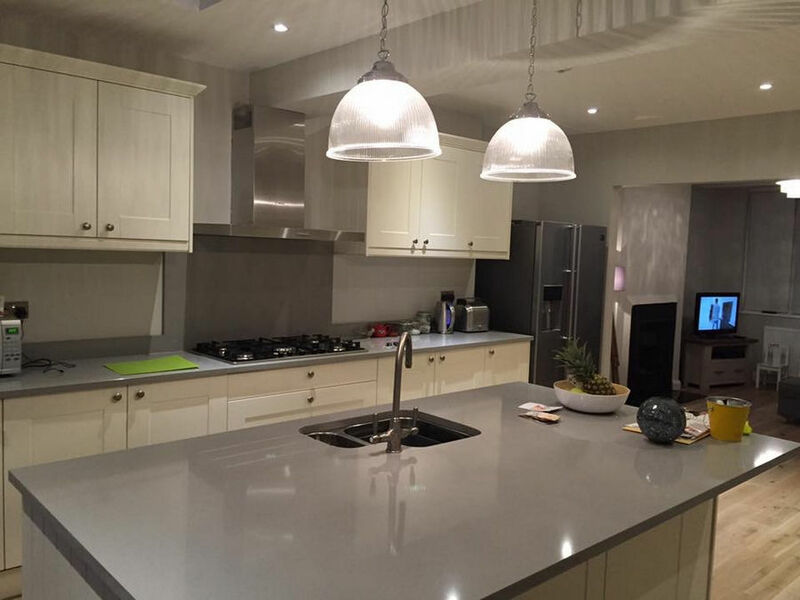 Our building contractors, Enfield can offer for a good value a chance to make your home feel bigger and better planned. Adding more square foot to your house will increase the property value, so don’t hesitate to get in touch today. If you want your property to sell for more, or if you’re just looking for that extra bit of space, then our contractors building in Enfield are your best bet. We offer a free consultation on any ideas you may have regarding your home, meaning you have nothing to lose by getting in touch. Why chose Building contractors Enfield? 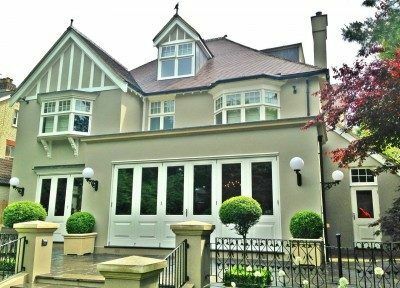 Why not take a look at our gallery to see why we are the best building contractors, Enfield has to offer? 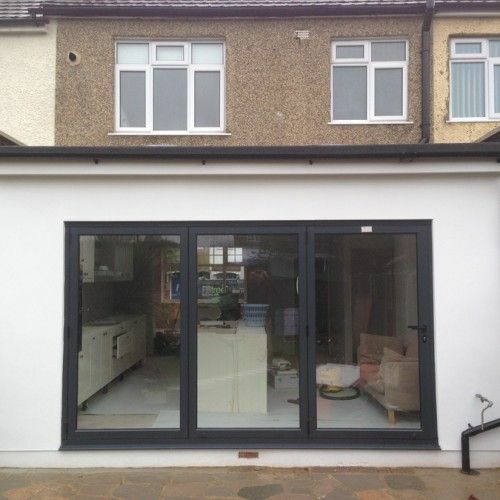 Our detailed photos of conversions and extensions around homes in Enfield showcase the quality you can expect from Building contractors with Firtree Building Services. 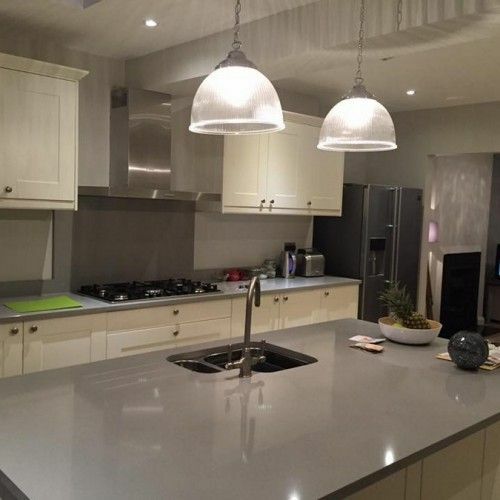 With many years of experience, the best materials available on the market and dedicated team of experts, Firtree Building Services are the obvious choice for your building contractors in Enfield. To get in touch with Building contractors in Enfield today, give us a call on 0800 270 7764 or email us via: info@firtreebuild.co.uk. We want to help make your house a home.